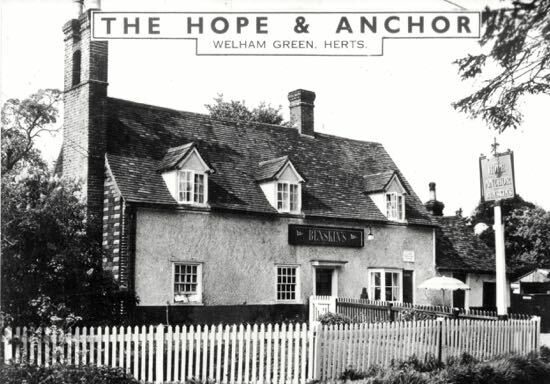 The group responsible for the Hope and Anchor in Welham Green says it’s now “actively marketing the pub for letting”, after negotiating possession of the premises. 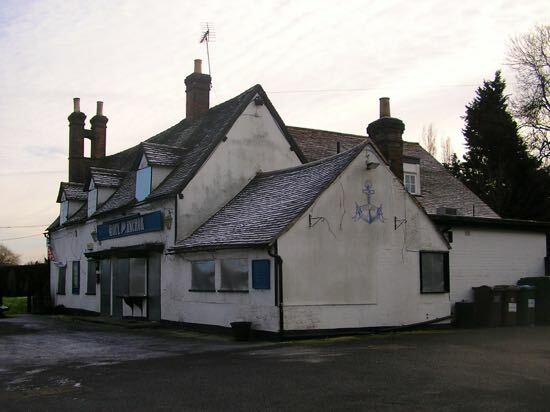 The historical North Mymms pub has been closed since November, and there were fears in the village that the Grade II listed North Mymms building might have served its last pint. 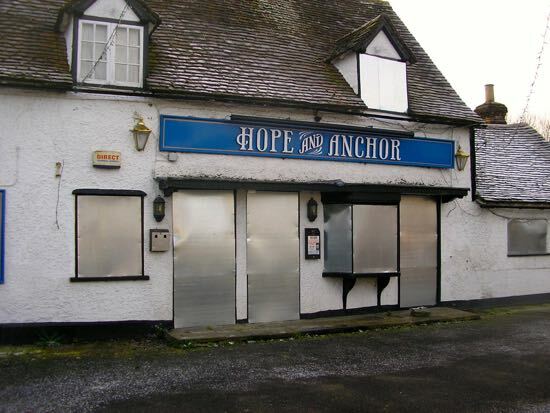 However, Ei Group, which owns the building, confirmed last year that they were not planning to close the Hope and Anchor, but were working to ensure the 19th century pub continues to serve beer as it has for 180 years. 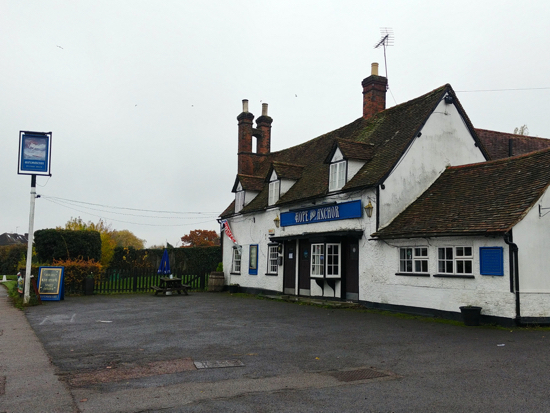 Ei Group Regional Manager, Richard Smyth says it’s all good news for the pub, despite the site being boarded up. 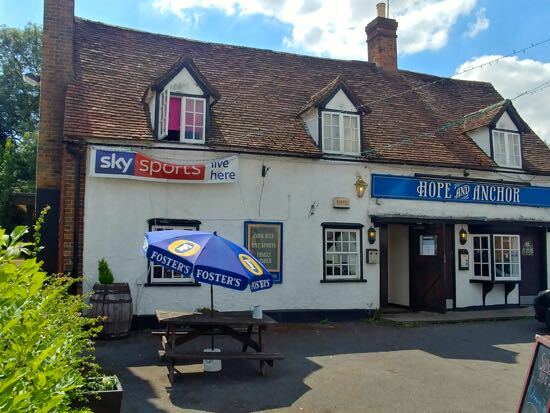 He says the shutters have been put in place in order to secure the premises and that the company “hope to have the pub open in the very near future”. 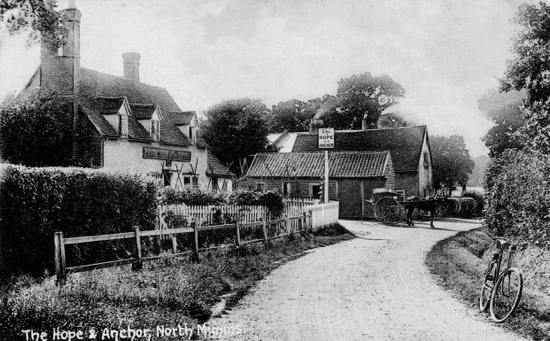 Our history site, the North Mymms History Project, has several features about the pub which has been known as both the Hope & Anchor and the Hope and Anchor. 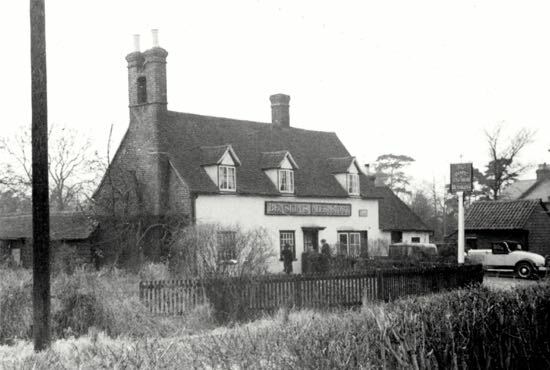 It was first referred to as a beer house in 1838 when the landlord, James Hutson, who was also a shop-keeper and church organist, paid the North Mymms bell-ringers in beer. 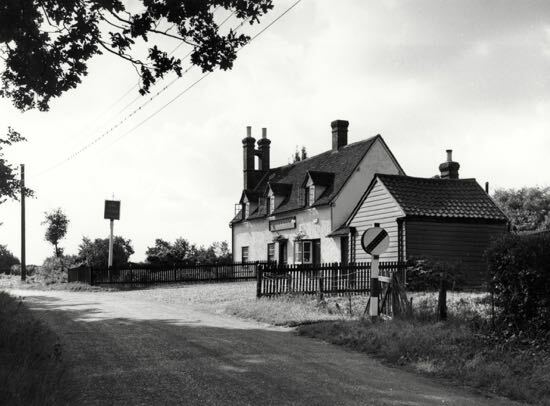 The following is from chapter five of the book Victorian Lives in North Mymms, entitled "Publicans In The Community". 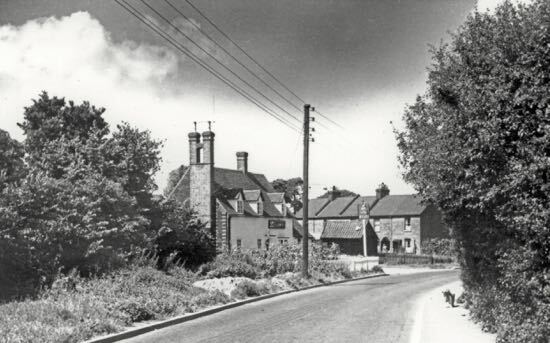 "The bell ringing connection with the church was transferred from the Maypole to James Hutson at the Hope & Anchor, in 1849 - "Hutson for 6 days ringing £1 16s 0d." It was strengthened by his ability as organist for which service the churchwardens paid him £5 a year for some years. The connection of both kinds ended by 1852. 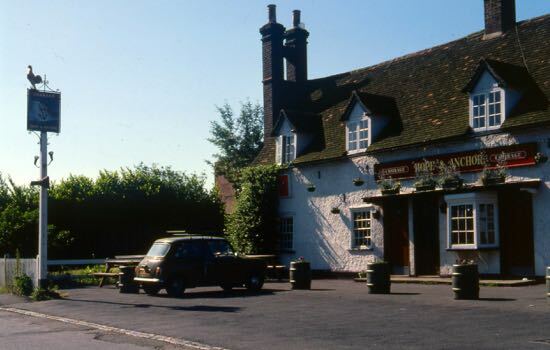 It is a moot point whether this happened because Hutson gave up the beershop soon after, being over sixty five, or whether the growth of temperance views in the church was responsible. The evangelical group in the Church of England began to turn towards teetotalism." "Public House. C17 timber frame. Roughcast. Plain tile steep pitched roof. 1 storey and attics. 3 gabled dormers with glazing bar casements, the gables with old moulded wood brackets. 2 8/8-pane flush sash windows on left. External chimney stack on tile hung left gable end in vitrified red brick. It has 2 square shafts at the top joined by a small arch. Centre bay of interior retains chamfer stopped beam and fireplace lintel. Single storey C19 rear extension to centre with C20 additions on right." Your feedback on the articles posted on North Mymms News is always welcome. Please use the comment box below.